84 purity hallmark, Moscow town mark, 1872 date and Viktor Savinkov (BC) assayer. Any clue of the maker? I read AKЛ but I can't find anything about it. The spoons are thinner than the hallmark, so I need various to show you the full hallmark. Another BC in Moscow at the time had no dot between B and C.
Sorry, B.C is the assayer. Thanks AG2012, could you mention the whole name of the source? I am finding contradictory and not very accurate info in the internet. Also Viktor Savinkov does have a dot in between the letters but it higher positioned? Any clues about the maker anyway? These are BC for Vasiliy Semenov from Skurlov but without marks shown. Mind my saying but just forget Semenov, he has nothing to do with this spoon! B.C is the assayer not the maker as Arizona already stated! However, he is not the phantom assayer Viktor Savinkov who doesn't even exist even if the initials BC (Latin VS) are often erroneously connected to him in many books, Postnikova included. It is a fatal mistake. Anyway, because the dot is not centralized, he is Viktor Savinsky in Moscow 1856(59?)-1894. 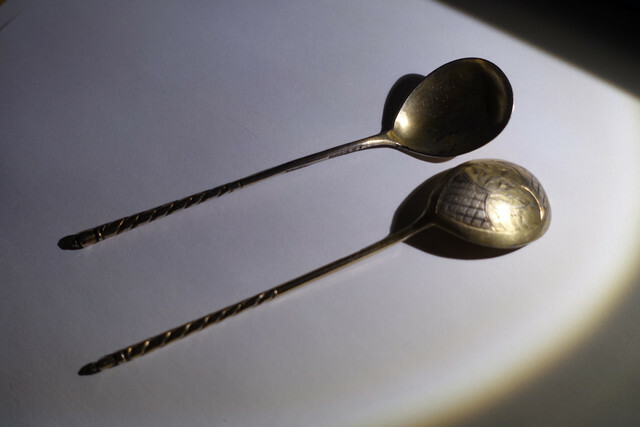 The spoon's stem is so thin that it looks like the year below the initials are missing. Nonetheless, from the other mark you can see it being 1872. 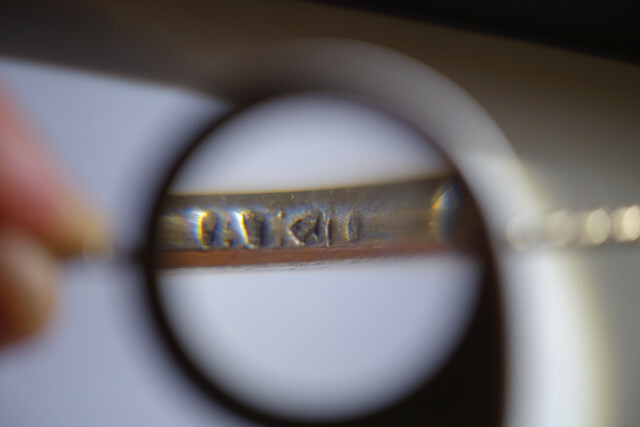 As to the maker whose initials seems to be AKЛ (maybe, blurry photo), I unfortunately have no name to come up with. He is one of the numerous nameless marks in Russia. AG2012, I meant to ask where (in which book) it was published, but if is a book in Russian then I wont be able to read it... Qrt.S , you point that there are numerous nameless makers in Russia? was not any official register of silversmiths?? not even in Moscow?? I find it quite surprising, but I guess that is how it it is. I am new in the silver world, and appreciate a lot your help. 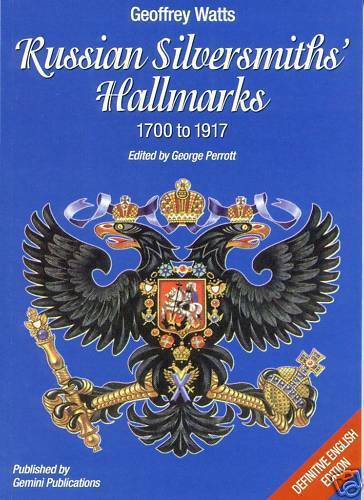 it is very normal that Russian silver is best covered by Russian books! All the relevant good books are in Russian language. Start slow, ask the knowing and learn, learn, learn! It is not only important to know the marks - you must know the history and the background - and of course a little of the language. To buy something you do not know and than ask others is the direct way to financial losses and frustration. Hi Goldstein, thank you so much for the book! that is a good lead. I agree in the point that you make about history. That was my major actually. And I am enjoying way more learning about historical facts, kings, economy, events and cultural processes through silver than in boring exams. I find it amazing that the silver can tell us so many human stories with its style, the hallmarks, the scarcity (in this case), and many other variables. I hope to keep learning about it more and more every day, and every piece that I buy. Then, I have to disagree a little bit, to buy something I don't know and asking others (usually google) it has been always a really fulfilling and financial gains. I rarely buy over the price of scrap silver. But I think I get the point of what you meant, in the sense of collecting without information it leads to failure. To add something about your info about the Russian revolution and its effects in silver: it started in 1905, and one of the many things that the people did to protest against the Tsar was to withdraw all their savings (silver coins) from the state bank, forcing the Empire to melt its own silver to pay its debts. There are many problems with the Russian silver marks. First of all I'd like to point out that the revolution in 1917 was not the main reason to lost information and lost registers. It happened long before. In the mid 19th century there was a big fire in the Russian archives that destroyed a lot of documentation. In 1872 an idiot to civil servant noted that the archives were overcrowded and should be emptied. He got a brilliant idea that unnecessary documents should be burned to make space for more relevant and necessary documentation. After an injunction in 1873, approx. 350,000 papers containing information on crafts, guilds, registers of goldsmiths etc., etc. were burned. The officials got the needed space but we suffer from this today. That is the main reason for the unknown names etc.. 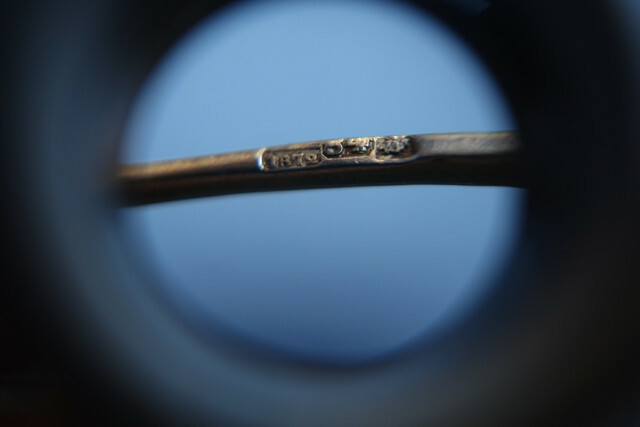 Unfortunate truth due to flooding fakes,either completely newly made or old silver ``Russified`` with fake marks. I didn't knew about the imperial archiving "logistic challenges" but that explains a lot. But sure, I saw that post, and I was not surprised, whatever has a hight value tends to be copied and faked, and that is why I run away from this kind of objects. I mostly collect "whatever" it comes to my hands cheap. I know is not going to build a "gourmet" collection like that but it a good way of learning about hallmarks. I guess the more I learn the more I will specialize in a particular time, style, region... but actually I like the variety I have. Thanks all for the info, learning, learning and learning. No, no and NO! To collect everything that you stumble into will lead to that your collection sooner or later looks like a scrap yard. 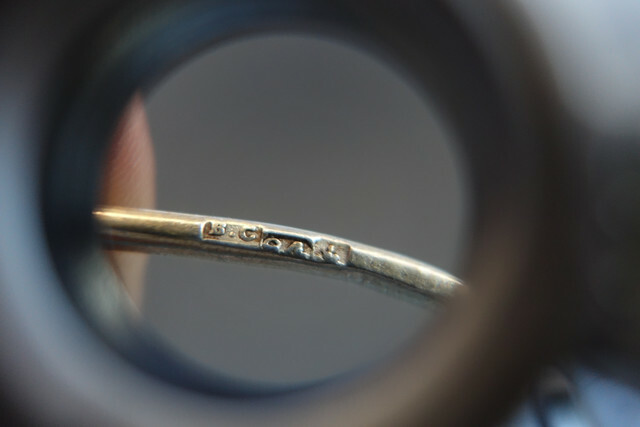 What you should do is specialize in a few countries you are interested in and learn everything about their silver marking procedures and history and skip the rest. I myself know quite a lot regarding Finnish, Scandinavian and Russian (including Baltic) silver but hardly anything except for the basics regarding e.g. French silver. This is how it is done if you like to become more than a diletante in these circles. Thanks Qrt.S, I asked in the General forum about beginning tips, for me and for other beginners that could find it interesting. It is true that "jack of all, master of none". Please let us know about any tips if you have in the general forum!